Snowmads - A Journey Towards Eastern Suns | Official Trailer from Snowmads on Vimeo. 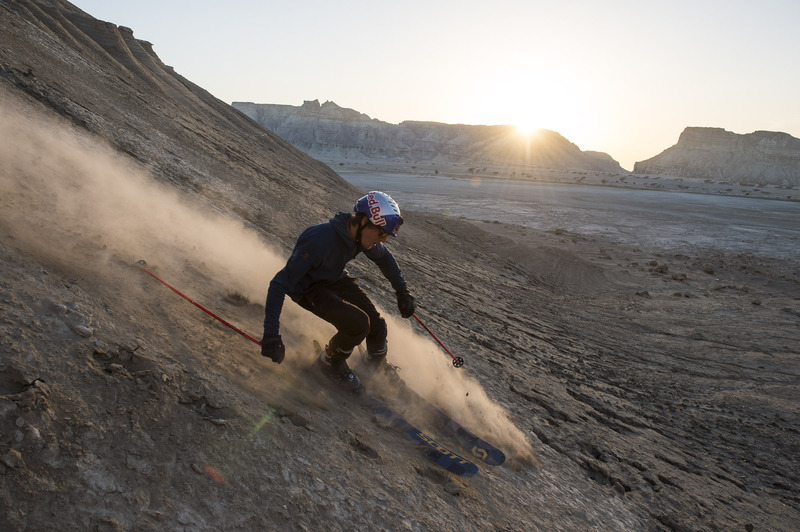 Driven by a true adventurer’s mind, Austrian professional skier Fabian Lentsch has decided to follow his biggest passion of big mountain skiing and exploring new destinations. 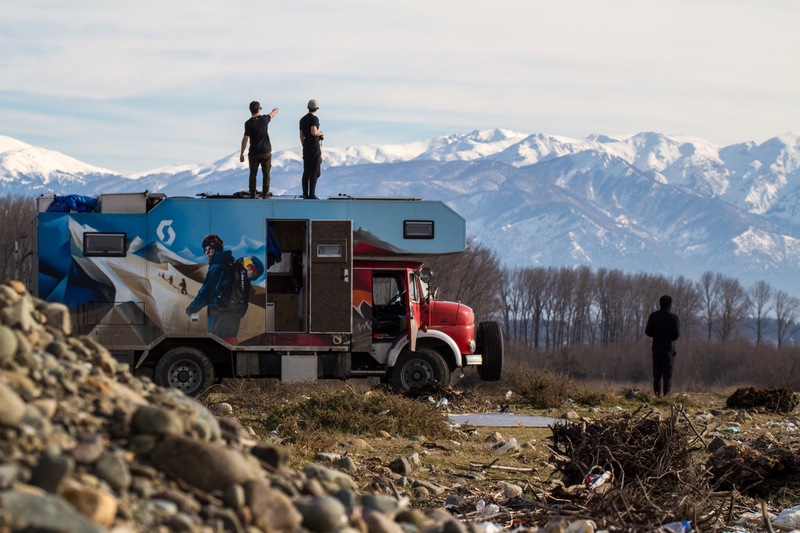 After rebuilding an old 4 wheel fire truck into the ultimate ski-mobile in summer and autumn 2015, Fabian and his crew of SNOWMADS hit the road in the winter of 2016 to go on a massive road trip through Turkey, Armenia, Iran and Georgia in the search of powder, undiscovered spots, high peaks and steep lines. 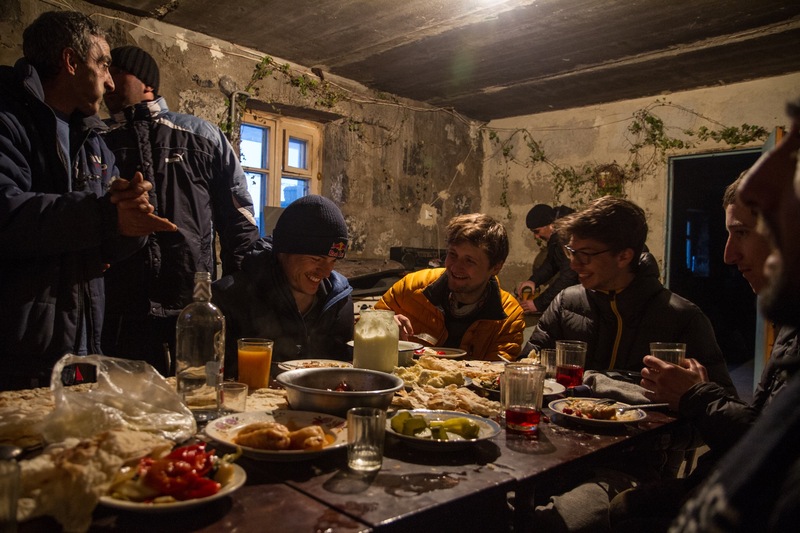 The crew, that involves pro skiers from around the world, met the local people, immersed themselves in unique cultures and experience life on the road as you would never imagine. The overall unique story implements different story angles that appeal to a wide target group and media interest from around the world. 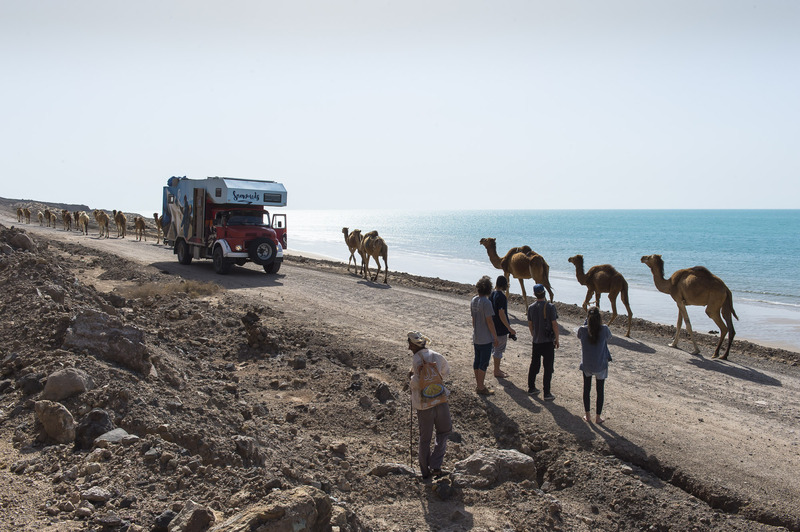 From highest level skiing to travel, adventure, camping, vanlife etc. the stories with all their facets are brought to a wide public through an own project website that includes links to a 9-part webisode series, articles, portraits of riders and local people met on the road, as well as an interactive map, that allowed viewers to follow the Snowmads’ travel live on the go. 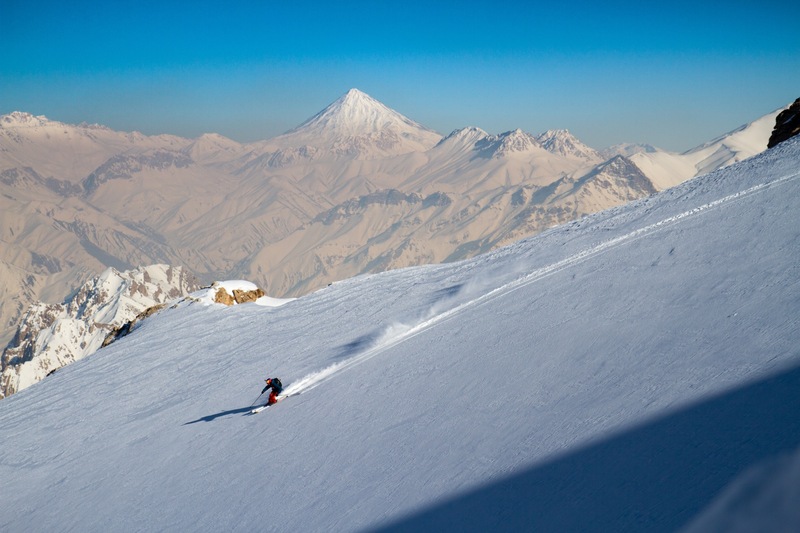 In 2016 the first Snowmads adventure lead Fabian Lentsch and the Snowmads crew to Turkey, Armenia, Iran and Georgia. A full length feature film about their journey was released at the World Premiere in Innsbruck, Austria, at October 29th 2016. Purchase the movie in HD and 4K UHD via Vimeo On Demand! NINE&ONE is co-producer of the Snowmads projects, markets the project exclusively and is the overall responsible organizer of the project. Say hello if you are interested in screening the movie, writing about Snowmads or becoming a partner of future SNOWMADS adventures.